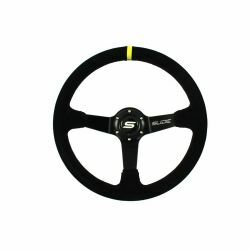 steering wheels There are 146 products. 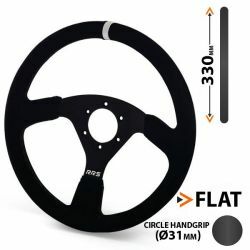 Changing the steering wheel is one of the basic car modifications. 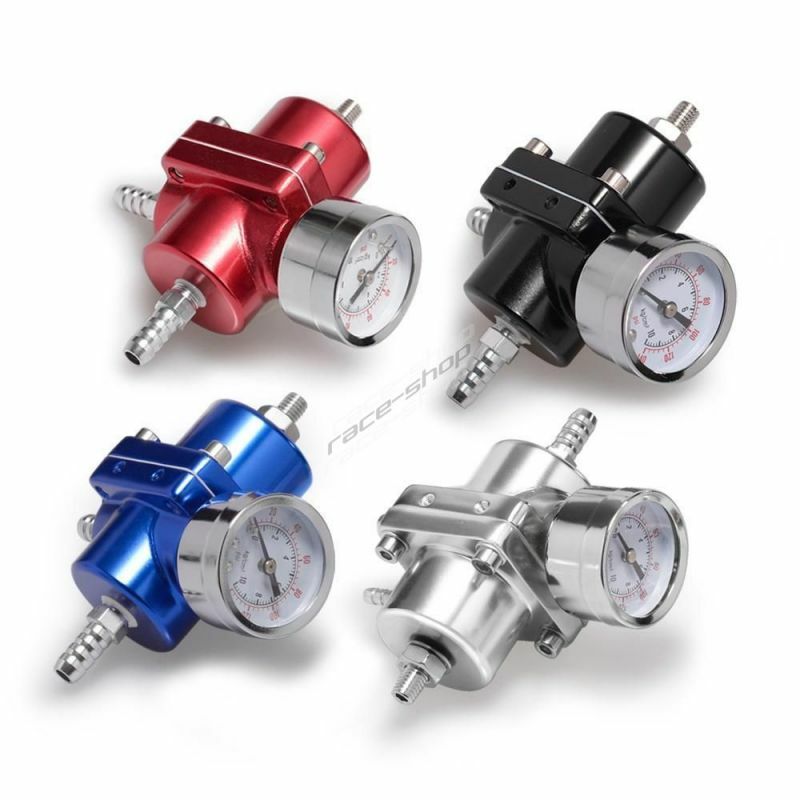 Designed to keep your vehicle under control while giving you feedback on how your vehicle is handling. Compared to the standard steering wheel, there is more compact design, better materials and handling, thus delivering more information to the driver, ensuring maximum driving comfort. The advantage is better performance and handling. The drawbacks include removing the airbag (with newer cars equipped with an airbag). To choose from a variety of diameters, offsets and surface types. 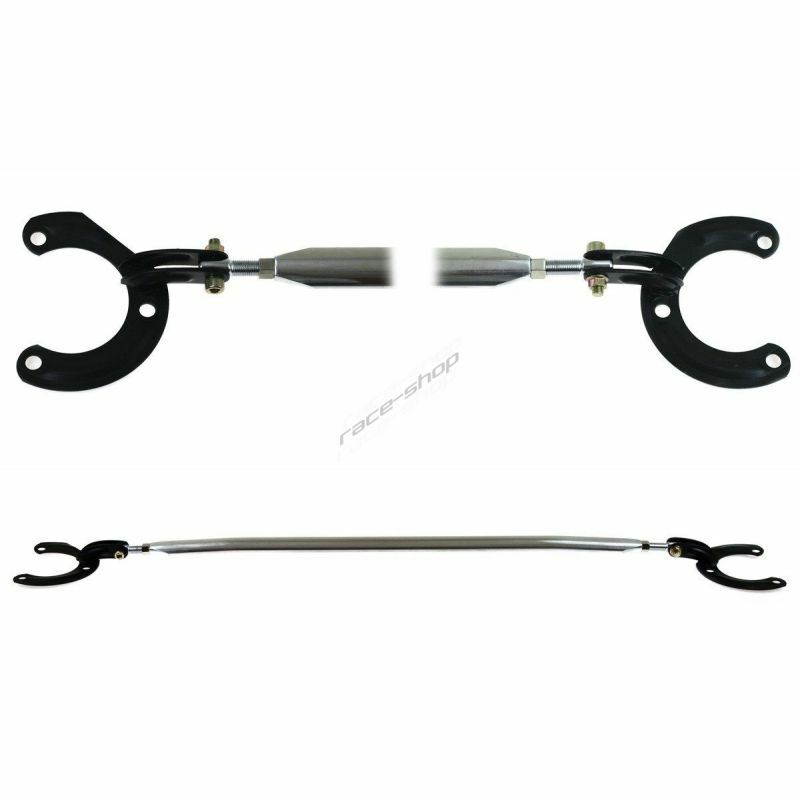 Quality metal or carbon 2-arm or 3-arm construction of various shapes. The material of the loop may be of various materials, such as suede, leather, wood or polyurethane. Most of the steering wheels are equipped with a horn. Screw pitch for attachment - 6x70mm / 6x75mm. Protective cover for suede steering wheel with 350mm diameter. Protects your steering wheel against wear or dirt. 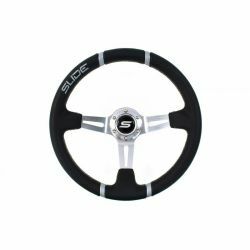 Steering wheel with extravagant design and suede finish. The most popular in drifting. 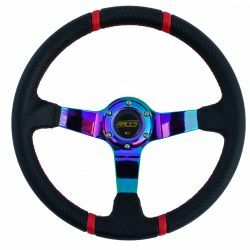 Steering wheel with extravagant design and carbon look finish. The most popular in drifting. 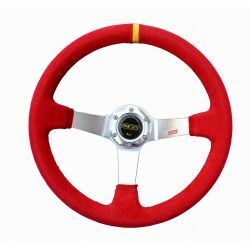 Steering wheel with extravagant design and silicone finish. The most popular in drifting.